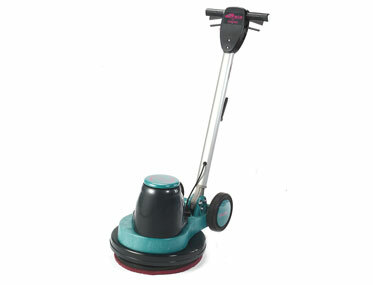 If you want your floor to look smooth and shiny, then you need a floor buffing machines. Just the same way that you buff your car for a smooth and glossy look, it is the same technique that is used to buff your floor but this time round with a floor buffing machine. When you buff your floor regularly, all revealing scratches will removed leaving a clean, fresh and flatter surface. Buffing eliminates the need to strip off the floor and doing it a fresh thus saving you costs. Alphaclean, the leading provider of cleaning equipment has buffing equipment that is innovative and advanced and will make your floor look as good as new. Our machines have been with advanced technology after a thorough research has been done to make sure that the machine will deliver great results. 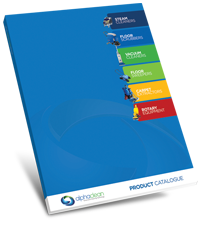 Alphaclean continues to provide innovative solutions that have been tailored to meet the customers’ demands. We have outlets in major cities to bring our quality service next to you whilst we have highly trained technicians to handle any queries that you might have regarding our service.